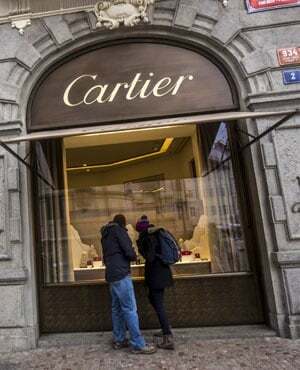 Richemont [JSE:CFR] on Monday morning announced the appointment of Jérôme Lambert as its new group chief executive officer with immediate effect. Lambert was previously the group's chief operating officer. Chairperson of Richemonnt, Johann Rupert, said Lambert's new role "sees him taking responsibility for the group’s future growth at a time when consumer habits are changing significantly". "As we position the group to meet these challenges, he will lead the development of strategic plans reflecting the long-term objectives and priorities established by the board".